With the help of tourism this small country, of barely 2 million people, is becoming more and more popular among big destinations, especially green outdoor recreational destinations. If you are still wondering why is Slovenia getting so much attention in this area, here are 5 reasons why. 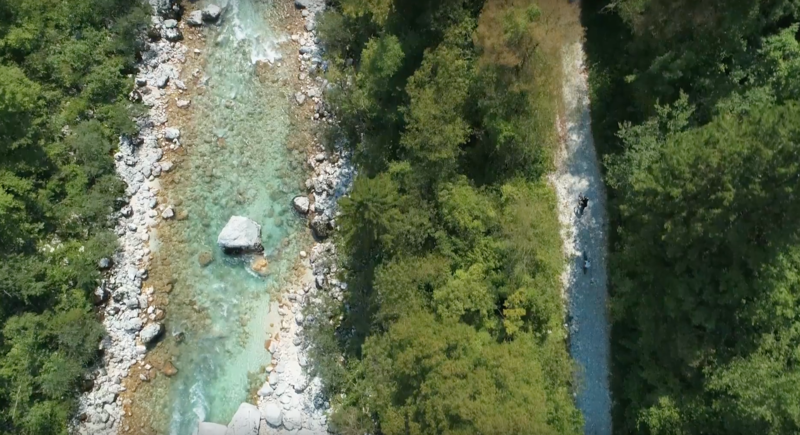 Slovenia tries to carefully preserve and develop its, largely given, exceptional natural beauty. Green is the colour of Slovenia due to the great expansion of forests and other green areas. As much as 60% of Slovenia is covered in forest, making it the third most forest-covered country in Europe. 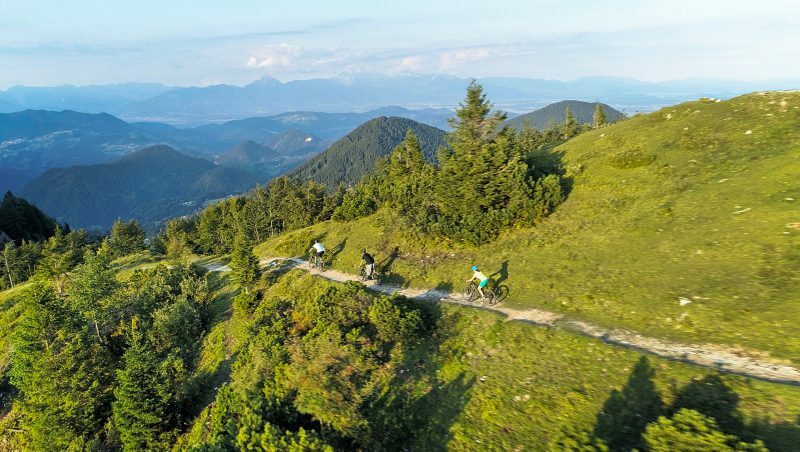 Due to the development of this green tourism, with the dynamic country side and multiple natural beauties, Slovenia is ideal place for your bike holidays. 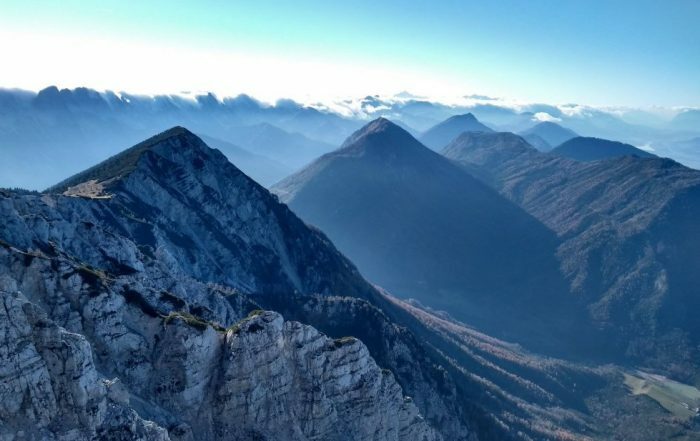 Slovenia offers an experience of views on the peaks of the Kamnik-Savinja and the Julian Alps; exploring the magic of the glacial lakes; and the outstanding variance of the hills surrounding the capital. As the majority of Slovenia is covered in green forestry the views from the top of a hill or a mountain are even more spectacular. In some places, if the weather is clear, you can experience the view of the Mediterranean sea, which makes the bike ride to the top worth it! Traditionally prepared meat dishes (Karst prosciutto and pancetta, which you can experience on our tour Explore Kras). Dairy goods from pastures (original cheeses such as Trnič from Velika Planina and the spicy Mohant cheese from Bohinj). Wines (from Primorska Region – Teran; Posavje Region – Cviček; Podravje Region – white wine varieties, such as Rhein Riesling and Traminec). Fish (such as indigenous Soča trout, available to taste on our tour Magical Soča). Wild herbs (sage, winter savoury, fennel, balm mint, camomile, mint, thyme, etc.). Honey produced by the world-known Slovenian honeybees. 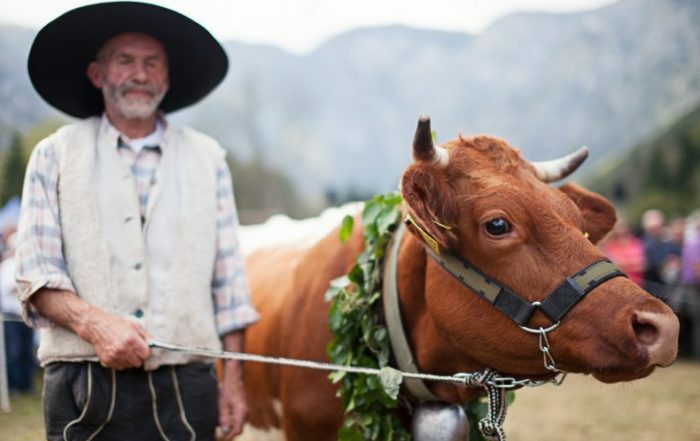 The Slovenians are a part of Slavic peoples who tend to be very outgoing, friendly and always happy to help. When it comes to the communication, no need to worry, the majority of young people know how to speak English, while the older people (depending on a region) understand German and Italian. Because Slovenian language is not so easy to learn, the foreigners usually don’t speak it. So using Slovenian words when speaking to locals will make a really good impression and even get you some good tips for getting around Slovenia. 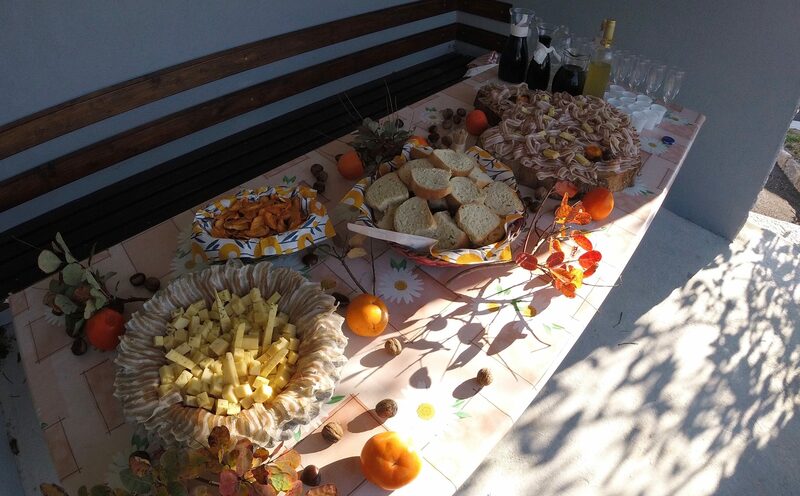 Furthermore, Slovenians are known for their hospitality. If they offer you something you must take it or try it. They will not accept “No” for an answer, as they might think you are just saying it because you don’t want to be rude. At the end they will convince you to accept it. One good tip for when you visit, if you wander into the woods or up the hills, be kind to the village people, say “Dober dan” (which means “Hello”) and you might even end up spending an unforgettable tea-time at one of the local houses. What makes Slovenia a true green fairy tale are the unforgettable drives between hills and planes; mountain peaks and forests; along the coast, rivers and lakes; the karst landscape; and through magical old towns. 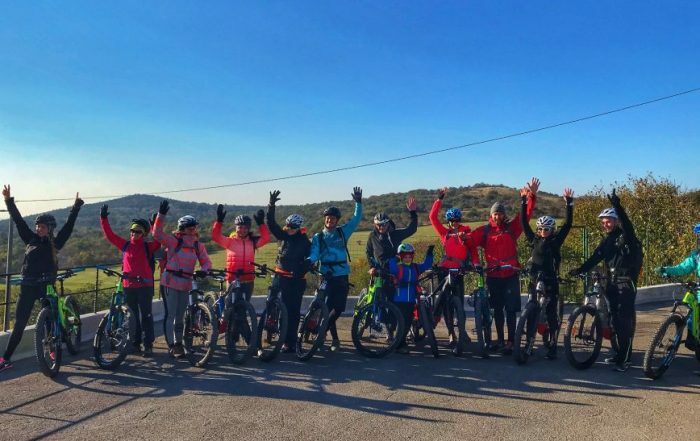 One of the best ways to see all this beauty is on an e-bike, as it enables you to cycle more kilometres, adjust the speed and energy expenditure, enjoy an easy conversation with the group and observe more nature along the way.